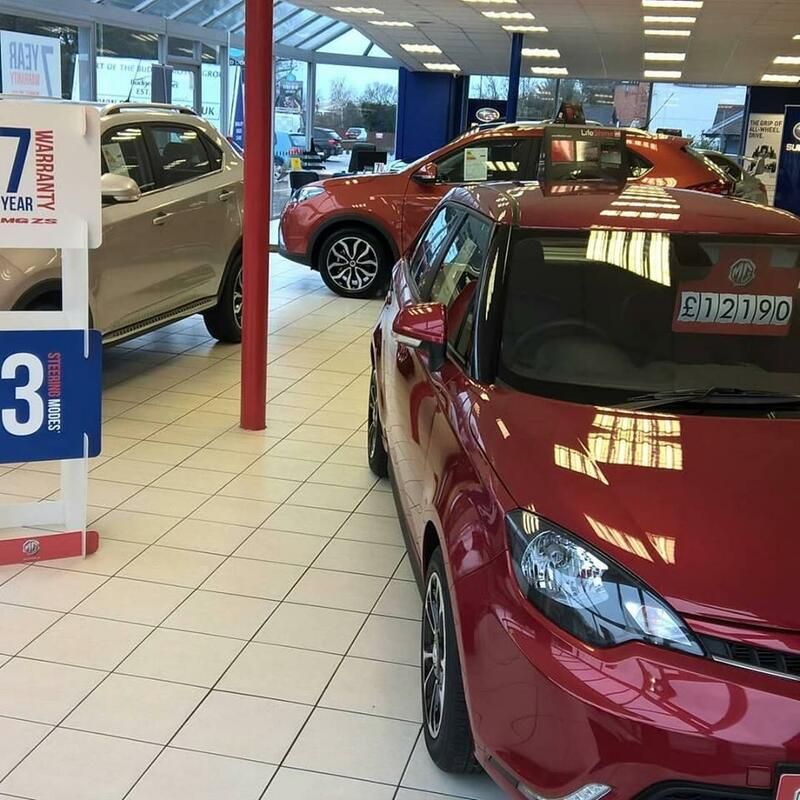 Budgen Motor Group are pleased to announce that we are now MG and Subaru dealers. 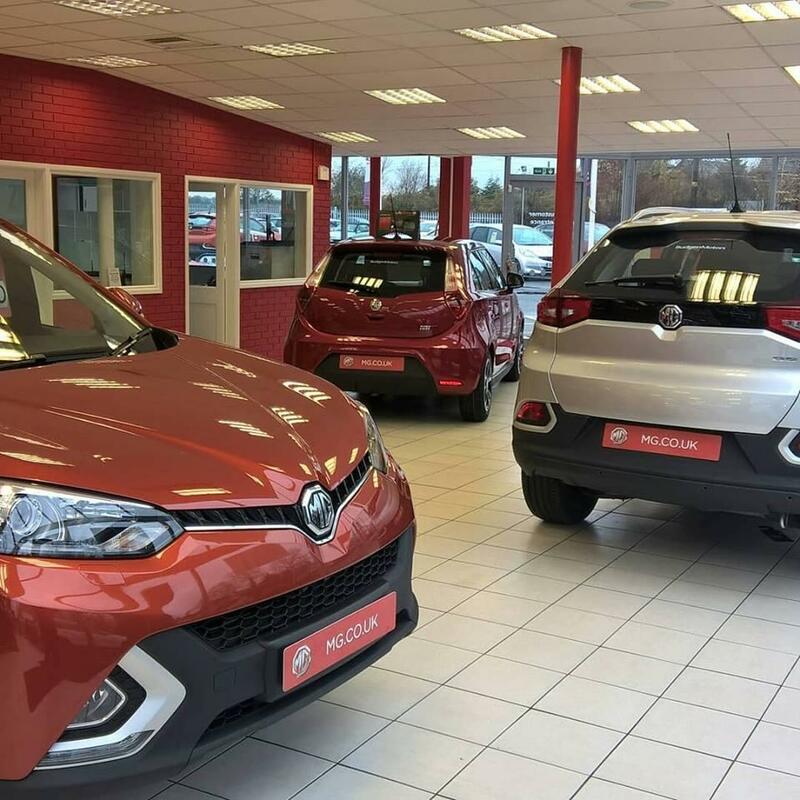 We currently have a full range of new MG & Subaru cars & over 60 used cars available to view on site, and in excess of 300 used cars available in group stock. 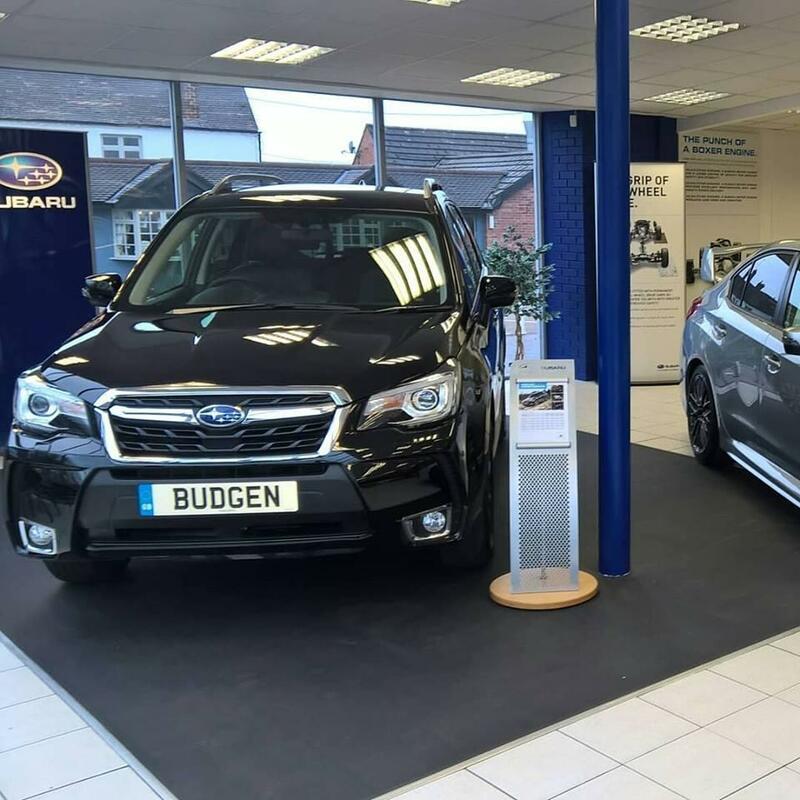 Budgen motors are the new name for all your Subaru needs. 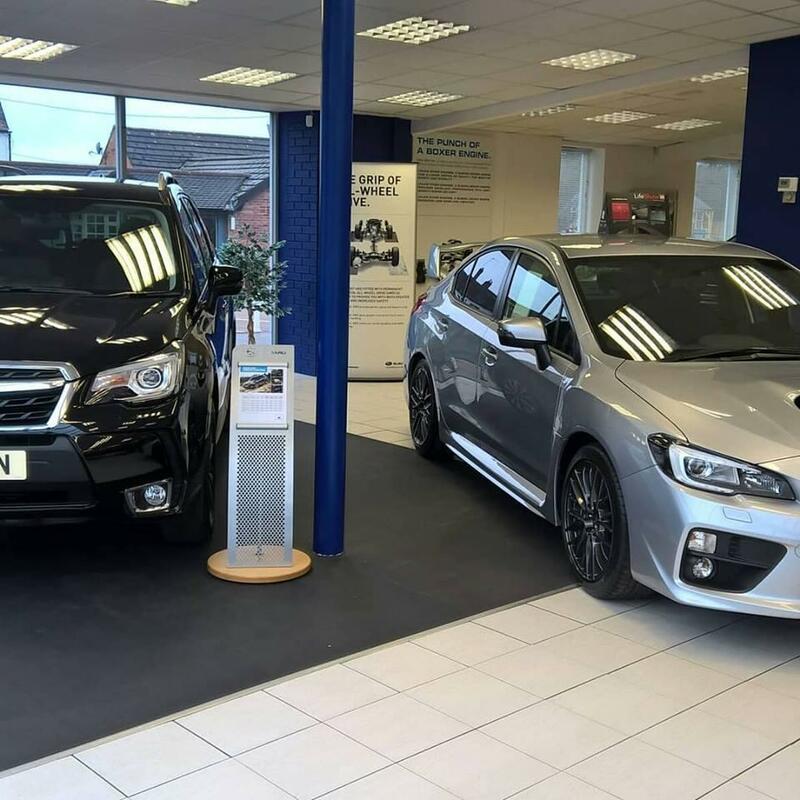 We have full Subaru approved workshop facilities at our featherbed lane site.